Join us for most anticipated women’s event of the year. Explore boutique pop-up shops and uncover everything from the unique to the extraordinary in fashion, accessories, jewelry, home décor, travel, decorating and remodeling, healthy living, local businesses and much more! Modern Woman Show & Exhibition has gathered the very best of the leading businesses, boutiques, and local brands. Expect great entertainment, food and fun. After an enjoyable day shopping we invite you to our designated lounge area to unwind… ladies night out!? 'The Runway' fashion show hosted by Chantel Saunders and DJ Michelle C will showcase spring looks from 8 amazing local boutiques and designer. 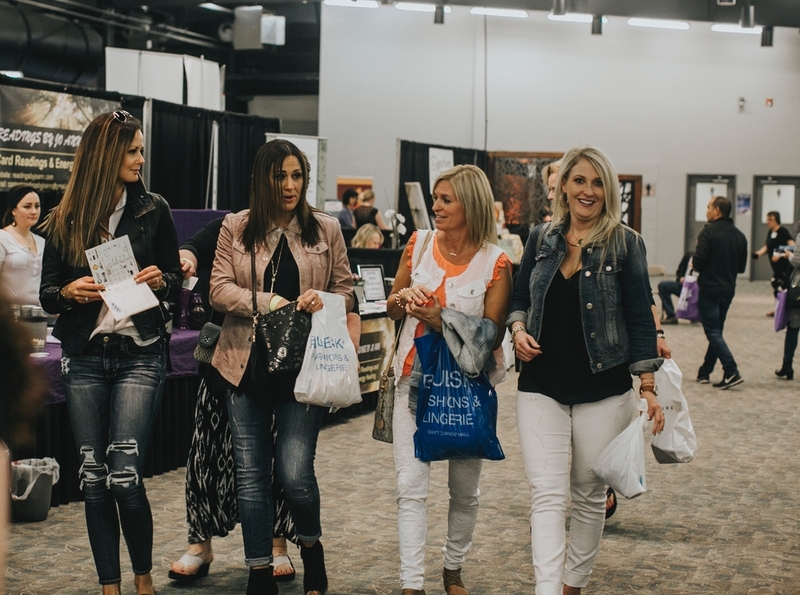 VIP Swag bags are worth over $120 and your ticket includes general admission, VIP seating and lounge with free appetizers! *GET YOUR VIP TICKET NOW!!! This year you are sure to find a new hobby and a great way to spend the day at the show. Our workshops include Twig & Bloom floral crowns, Healthy tips for a busy life, and terrarium succulents with Plant Life Workshops with 20% of proceeds donated to the Family Fertility Fund of Sask.